Ninety seconds can change a life ― not just the place you live, but the person others think you are. Phoenix Flores Flores knows this, because months after setting off toward the U.S. / Mexico border in search of safety for his brother, he finally walked out of detention. But Phoenix didn’t just trade a perilous barrio in El Salvador for a leafy suburb in Atlanta. He became that person ― the one his new neighbors crossed the street to avoid. Ninety seconds can change a life ― so how will the ninety seconds of Gretchen and Phoenix’s first encounter change theirs? MY TWO CENTS: To write about unaccompanied minors fleeing to the United States from El Salvador, is to talk about violence, family separation, corruption and trauma. 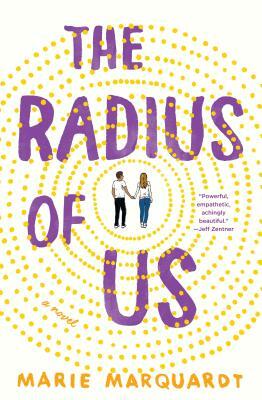 The Radius of Us, written by Marie Marquardt, explores the trauma of assault, gang harassment, abandonment and diaspora in the lives of Phoenix, Ari and Gretchen. Phoenix and his young brother, Ari, flee El Salvador due to gang violence. On their journey to the States, they are kidnapped in Mexico and forced into slavery. When they finally arrived to the U.S., they are arrested and separated. Although the novel begins with Gretchen’s and Phoenix’s first person narratives, we quickly learn how their lives intersect. They both live in the same Atlanta suburb and, although they don’t know it immediately, they’ve experienced traumatic events in their lives that connect them. Indeed, they face their fear of crowds, heights, and learn that trauma cannot completely leave them, and that they cannot be who they once were, yet there is the promise of recovery. The reader can guess that Phoenix and Gretchen will eventually end up together, but the story is not about their romance. The story centers on the impact of trauma and how each of these characters is able to help the other face their fears. The author slowly takes us through the lives of the main characters and each of the people that play a small or big part in their recovery. Phoenix lives with Sally and Amanda, a couple who takes care of Phoenix while his asylum status is determined. Phoenix volunteers as a gardener in the “place without a soul”—as Gretchen and her friend Bree call it—a community garden for the residents of the subdivision. We learn quickly that Gretchen suffers from panic attacks. She is homeschooled as a result of this, and is finishing her high school senior year studying from home. 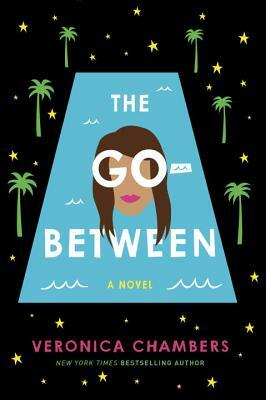 As Phoenix and Gretchen get closer, they both learn—as does the reader—about each other’s pasts: Phoenix’s attempt for a better life in the U.S. for himself and his little brother, his fear of heights and his current immigration status; Gretchen’s assault, which causes her to have panic attacks, and her now estranged college boyfriend. The author explores the issue of trauma slowly and carefully. We see how the characters, at different points, deal with the past by being each other’s support system. Sometimes they listen, they let the other vent, or they hold each other as they re-live or are triggered by a situation that takes them right to the place of trauma. We even see how trauma is expressed differently in different characters; for example, Ari is unable (or unwilling, the jury still out!) to speak, but can draw pictures to deal with his past. We see these drawings in the book, too. The drawings, and Phoenix interpretation of them, allow the reader to see the value of different types of expression, especially as it relates to trauma therapy. 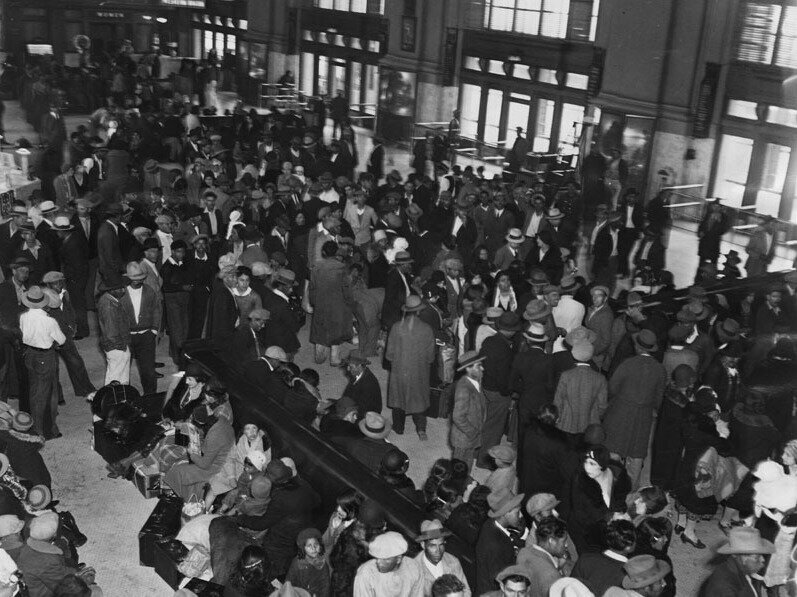 Marquardt does not shy away from issues of xenophobia, and the misunderstanding that exists when someone is in limbo about their immigration status. However, she also shows us the kindness of people willing to lend a hand, and support and advocate for those who have been wrongly persecuted. We see this in the characters of Amanda and Sally, Sister Mary Margaret, and the couple that owns a tattoo shop. Similarly, we see how Phoenix is the person that helps Gretchen heal, while at the same time sacrifices his education and life for his brother Ari. 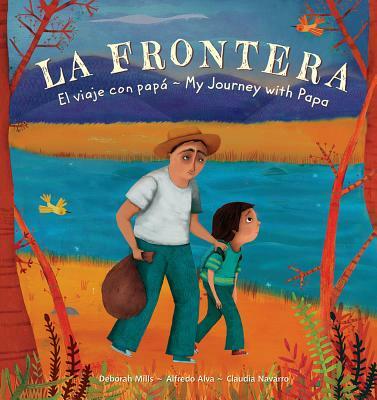 TEACHING TIPS: In my opinion, it is impossible to teach this novel without providing the reader with the historical context of unaccompanied minors. Whether this is novel used in high school or college classrooms, it is important to understand the devastating effects of poverty and gang violence in places like Guatemala, El Salvador, and Honduras and the difficult decision parents (if they are still alive) must make to send their children to a safer place. Another important topic to explore is the Bestia, the train that transport thousands of Central Americans to the U.S. and about the Mexican women known as Las Patronas who feed the migrants traveling on it. Another unique element in this novel is the intersection of drawings and tattoos to tell a story. We see Ari’s drawings as memories of his past, the traumatic events that he remembers and his nostalgia for his home country. Although we do not see the tattoos, we know they are used as markers. Gangs use them to identify each other and to mark members as cattle. This, at times, helps Phoenix and Ari survive, but it also brings shame. In the end, the reader can see how these artistic expressions prove to be transformative. Marie Marquardt is a Scholar-in-Residence at Emory University’s Candler School of Theology and author of contemporary YA fiction. She has written several articles and co-authored two non-fiction books about Latin American immigration to the U.S. South. 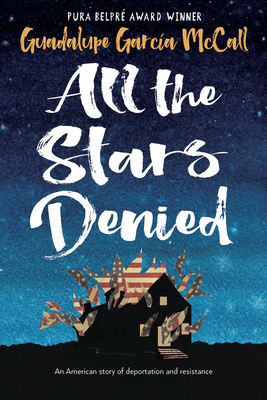 She also has written three novels for young adults, based in part on her experience working with immigrants in the South: DREAM THINGS TRUE (St. Martin’s Griffin/ September 2015), THE RADIUS OF US (St. Martin’s Griffin/ January 2017) and FLIGHT SEASON (St. Martin’s Griffin/ forthcoming February 2018). She lives in a very busy household in Decatur, Georgia, with her spouse, four children, a dog, and a bearded dragon. When not writing, teaching, or chauffeuring her children, she can be found working with El Refugio, a non-profit that serves detained immigrants and their families. ABOUT THE REVIEWER: Elena Foulis has a Ph.D. in Comparative Literature and Cultural Studies from the University of Arkansas. Her research and teaching interests include U.S. Latina/o literature, and Digital Oral History. She is currently working on a digital oral history collection about Latin@s in Ohio, which has been published as an eBook titled, Latin@ Stories Across Ohio. She currently lives in Cleveland, Ohio.